We decided to extend our trip to Italy and go to Rome. 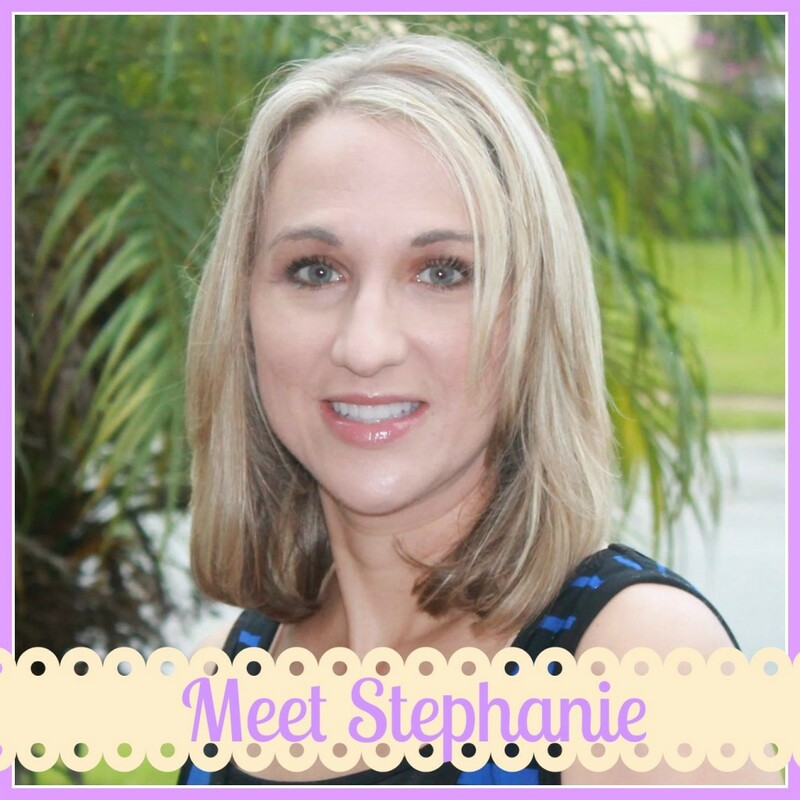 My husband had never been and we were just too close not to stop and visit. We took the train to Rome and it was about a 2 hour trip? Then, we took a taxi to our hotel. We decided to use my husband’s Marriott points and stay at the Rome Marriott Park Hotel. It was a very nice Marriott hotel however, it was a hotel like you would find in the states. It was about 30 minutes from downtown Rome, but they had inexpensive shuttles. It was close to the airport, so the taxi to and from the airport was inexpensive. Because we were in Rome for such a short time, we decided to make the most of it. 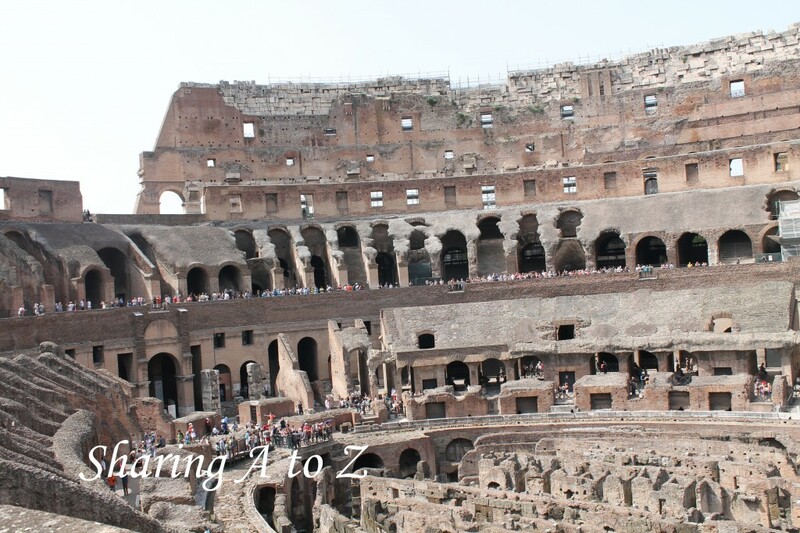 Day 6 was the Trenitalia (train) to Rome, check in and then we rode the hotel bus to downtown. We were able to find the Steelers bar my husband was obsessing over (don’t ask how I agreed to go to a Steelers bar in Rome). We also stopped at Pizzeria Da Baffetto, our second favorite pizza place (for our first click HERE). They have two locations, but the place we visited was Via del Governo Vecchio, 114. We used “What a Life Tours” and scheduled the Rome at Night tour. We got to see lots of beautiful things like the Pantheon. 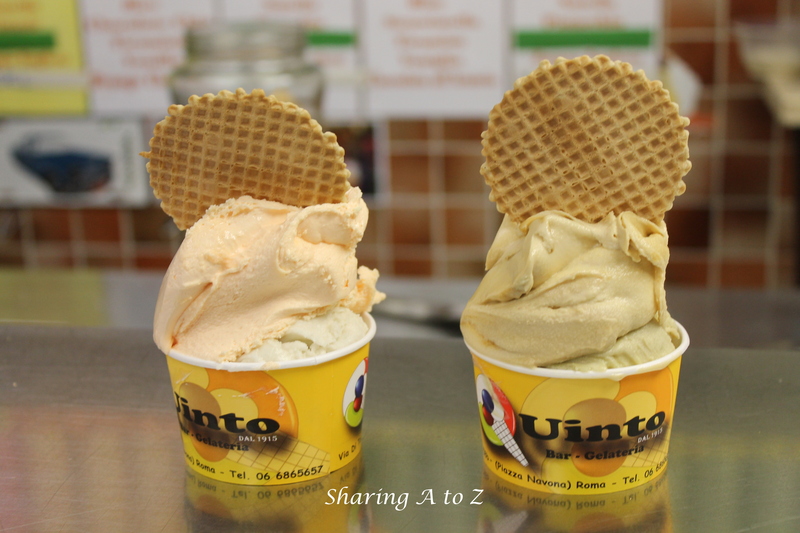 We concluded the evening with delicious gelato. Day 7 was an early taxi to the Vatican. We didn’t want to chance it with the shuttle. 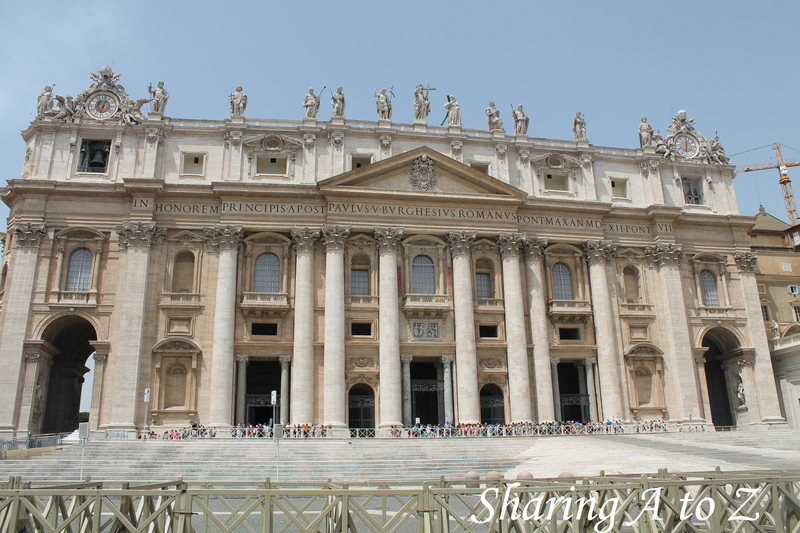 We had a Vatican tour from “What a Life Tours”. 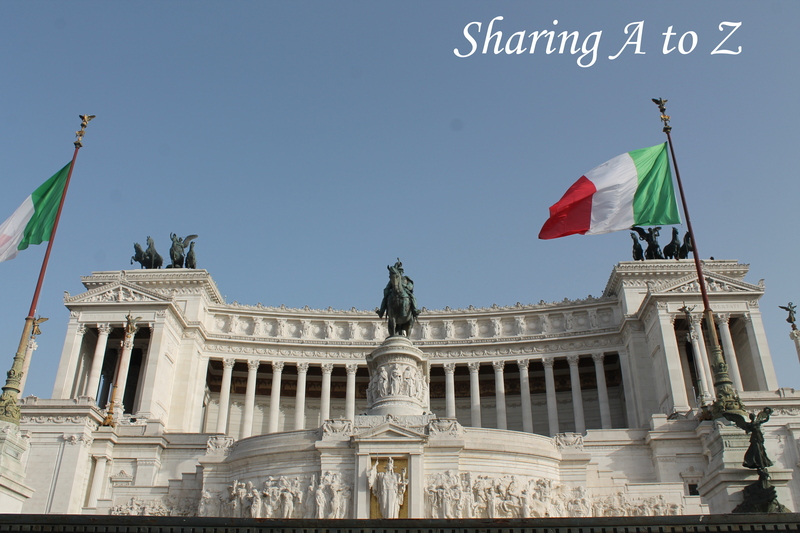 After that tour, we took a taxi to the Vittorio Emmanuele monument, which was our meeting point. Then we were off to our tour of the Colosseum on the Ancient City “What a Life” tour. We learned about this amazing place and its history, which was more deep than just gladiator fights. We went to a nice dinner at Fortunato a Pantheon, which had the most AMAZING mozzarella. I don’t think it was even on the menu, but some of our foodie friends told us we had to get it, so somehow, even with our communication barrier, we got it! Day 8 was an early flight home! To read about our trip to Florence, click HERE. For Siena click HERE. For recommendations on what to pack, click HERE. Have you been to Rome? If so, do you have any travel tips? 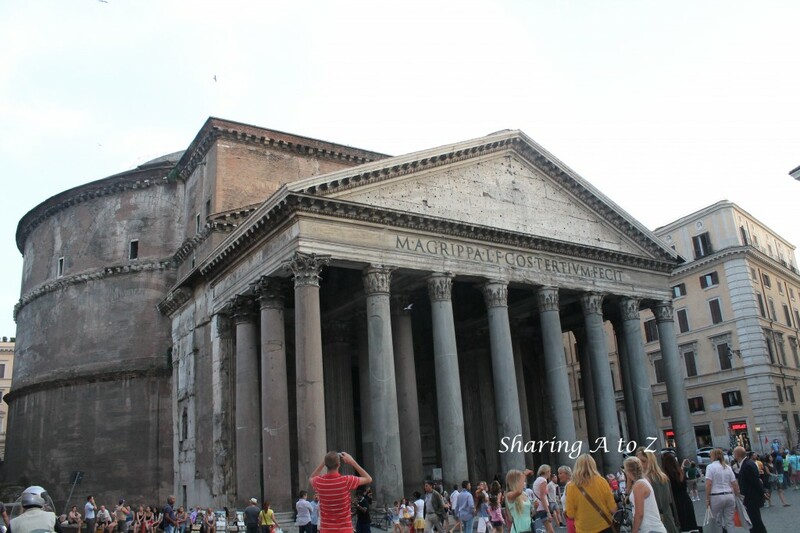 This entry was posted in Travel and tagged gelato, Italy, Pantheon, Rome, Travel, Vatican.